Permian gas markets were sent for a spin on Monday, with prices at the key Waha benchmark averaging just $0.625/MMBtu (see Figure 1). 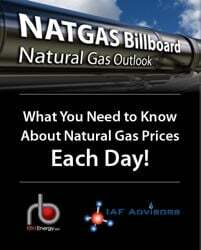 This is the second lowest price we have in our dataset from our friends at Natural Gas Intelligence (NGI), which dates to 2007. That’s not all though, as that average is based on trading throughout a period spanning roughly three hours between 7 and 10 a.m. Central Time. Prices near the end of this period traded one penny below zero at Waha, according to the daily range posted by NGI. Some trades at other points on pipelines in the Permian also traded in negative territory yesterday. That’s right, someone was paid to buy gas in the Permian on Monday. While we’d like to tell you this was some sort of transient, one-off event that led to a day of dramatically low gas prices, that isn’t likely the truth of the matter. 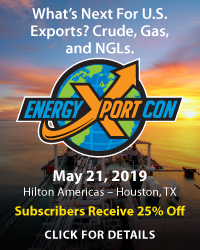 The Permian gas market is flooded with associated gas and won’t see significant new takeaway capacity until the start-up of Kinder Morgan’s Gulf Coast Express (GCX) pipeline in late 2019. The problem is here to stay, at least for a few months. Take a deep breath if you trade the Permian gas markets. We’ve written extensively about the Permian gas market this year, focusing on the deterioration in basis and outlook for new gas pipeline takeaway capacity. 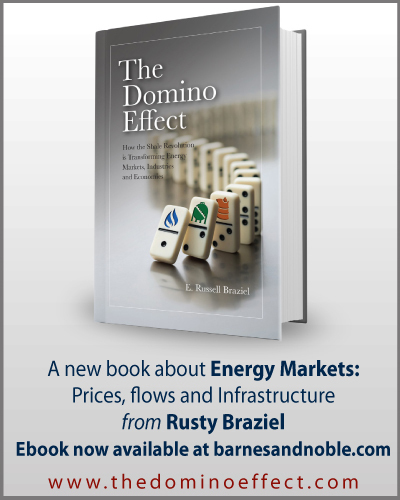 The last time we discussed basis was a couple of months ago in L.A. Freeway, which outlined how maintenance events led to Waha prices averaging below $1.00/MMBtu for the first time in recent history. 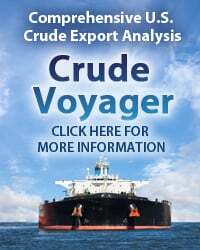 Before that, we focused on new infrastructure in blogs such as Whatever It Takes and P.H.P., Dynamite!, the former focused on the proposed Whistler Pipeline and the latter on Kinder Morgan and EagleClaw Midstream’s under-construction Permian Highway Pipeline. 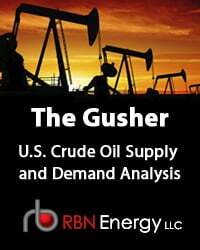 Earlier this summer, in Trouble Every Day, we outlined potential options for Permian natural gas should pipeline capacity out of the basin fill up before GCX comes online. Finally, we devoted an entire day to Permian Basin fundamentals — with a few hours dedicated to gas — at our PermiCon conference in Houston in October. 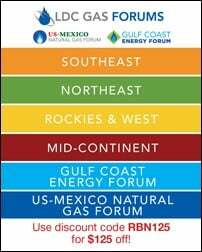 To access the remainder of Keep Breathin' - Sky Falls For Permian Gas Prices on Cyber Monday you must be logged as a RBN Backstage Pass™ subscriber. 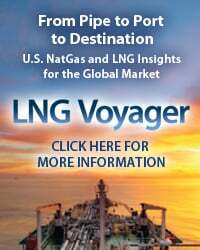 Don't Dream It's Over- Negative Permian Gas Prices, But Is the Worst Yet to Come?